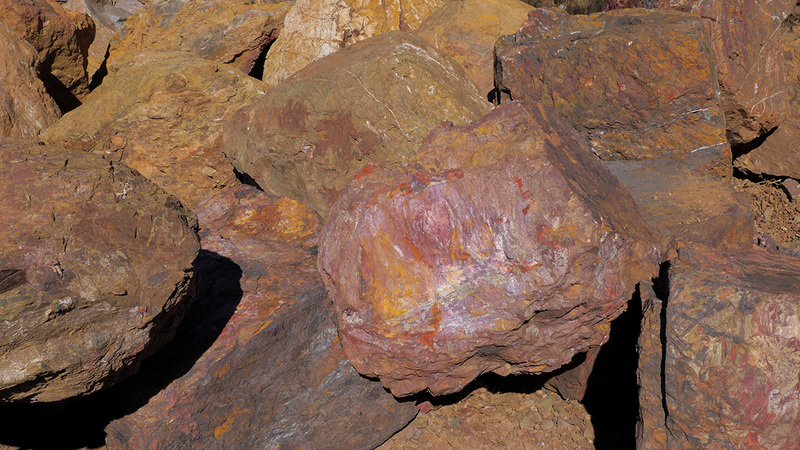 Quarry Boulders are unique accent rocks. 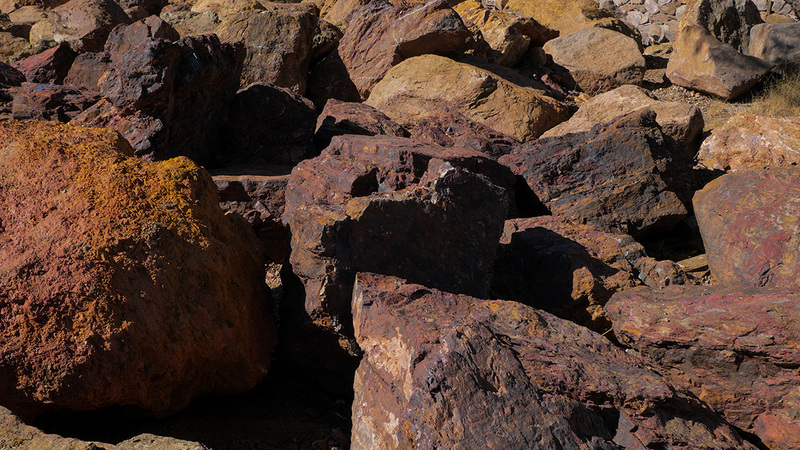 Rather than occurring naturally on the surface of the Earth, these boulders are mined from underground in a quarry. 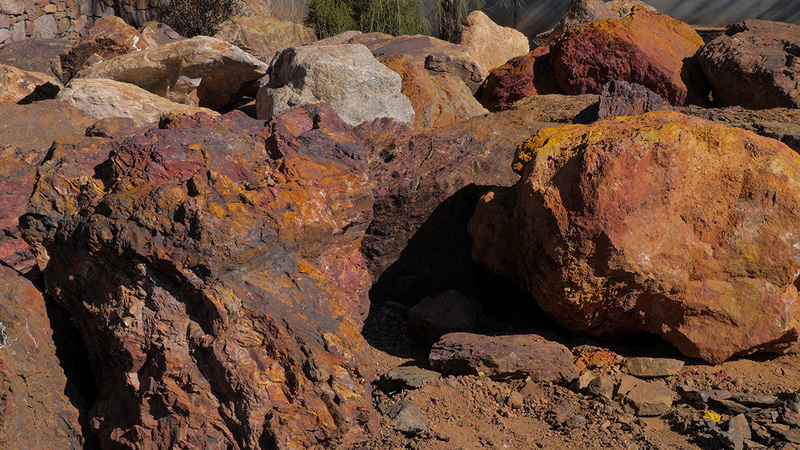 The shale boulder's spectacular range of colors and formations are due to the unique fault line they came from in Arizona. 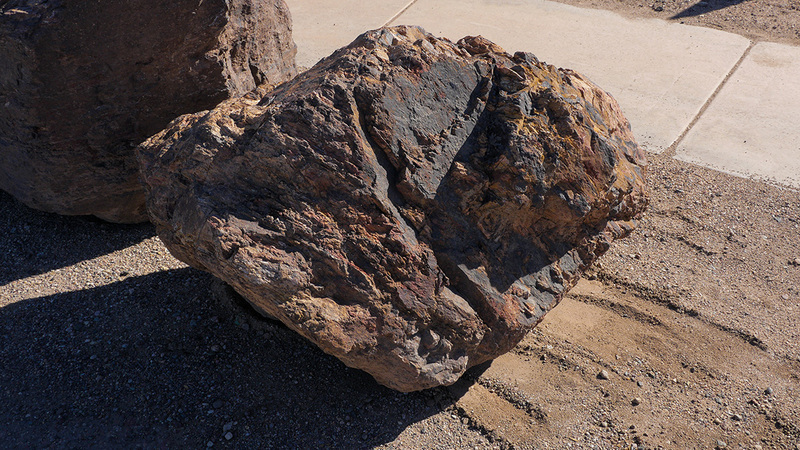 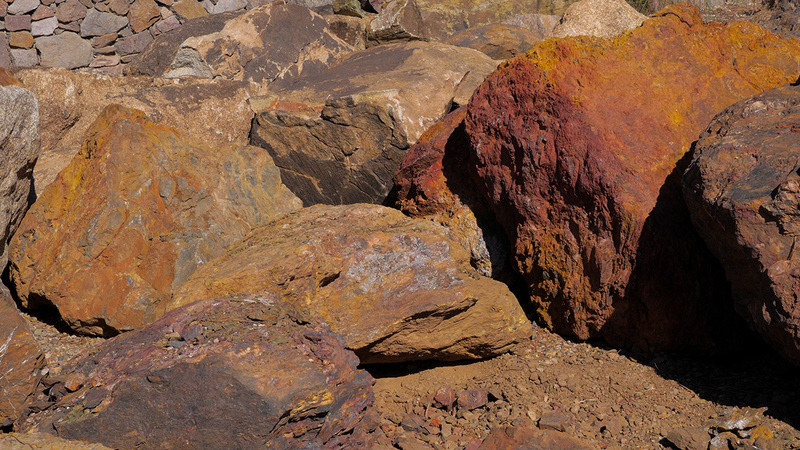 These boulders are quite large, weighing in at around 4,000 pounds and often coming right from MDI Rock's mining operation in Dewey, Arizona. 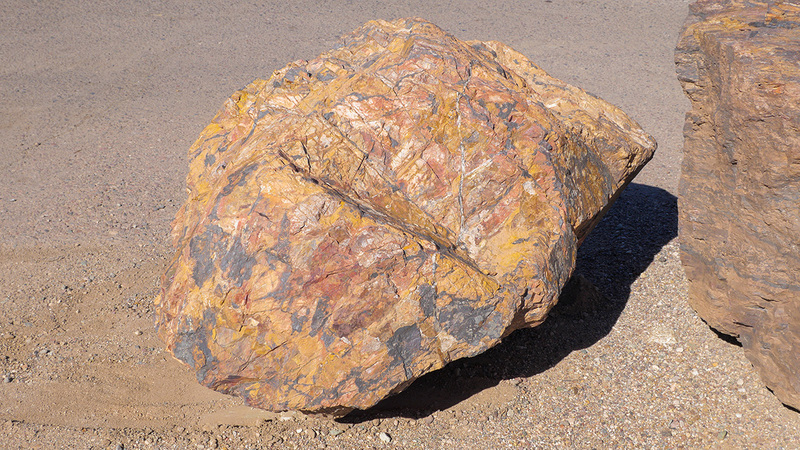 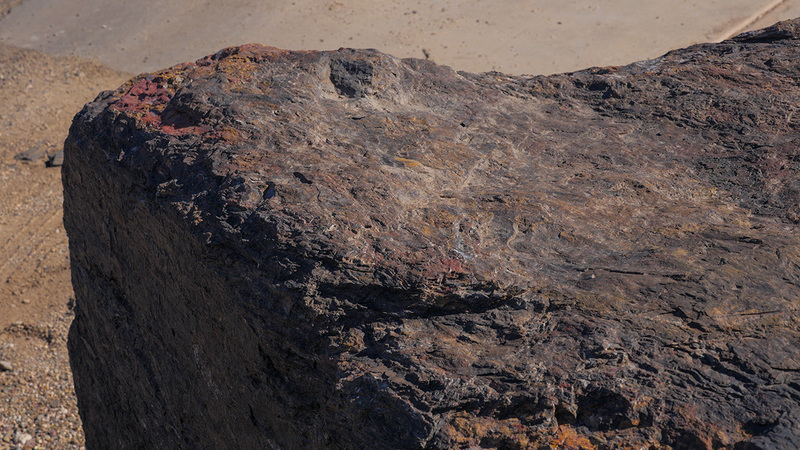 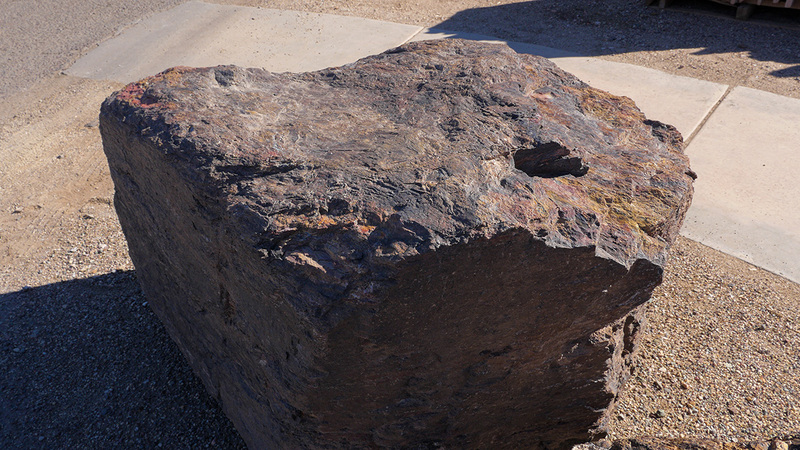 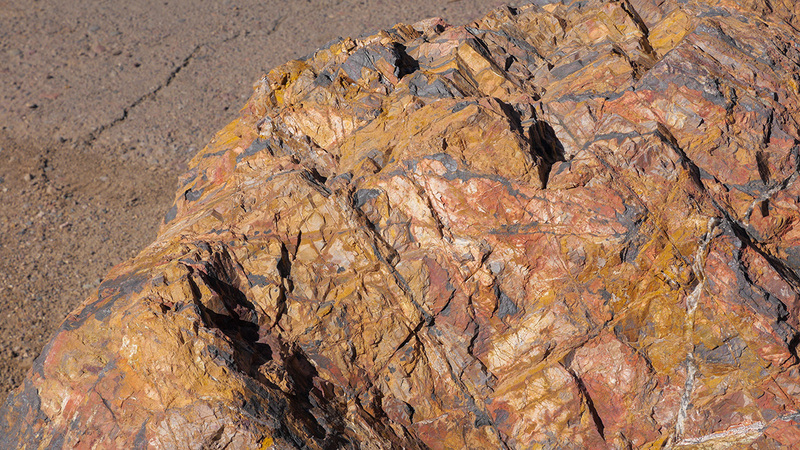 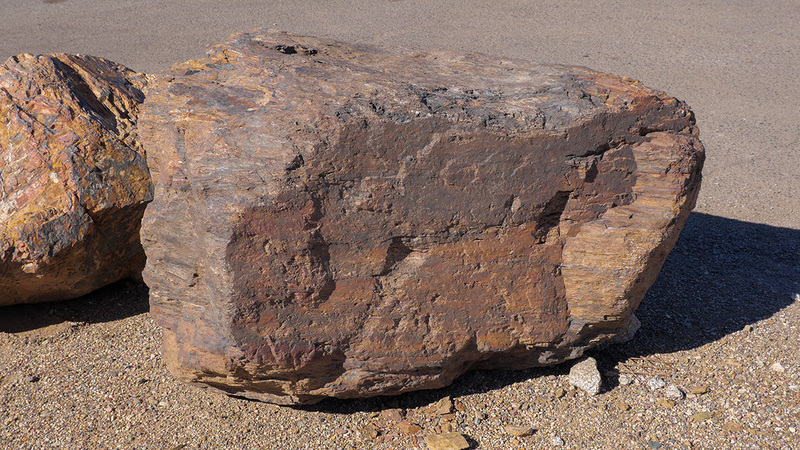 They are often used as accent rocks, blending in with natural, desert landscapes. 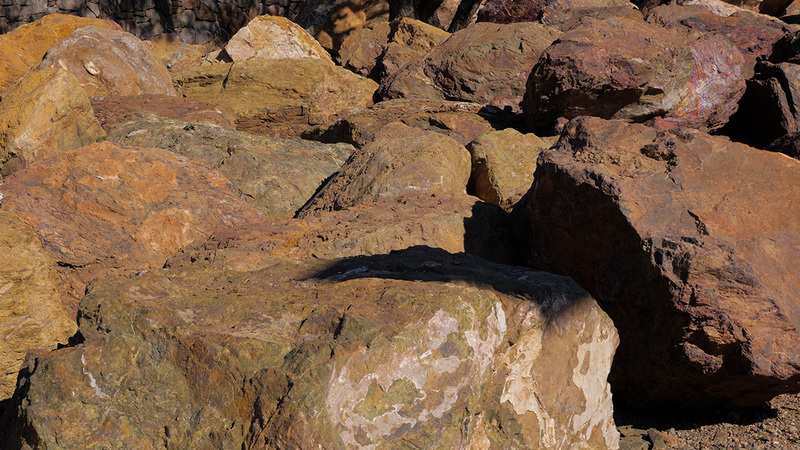 Quarry Boulders are also ideal for stacked water features. 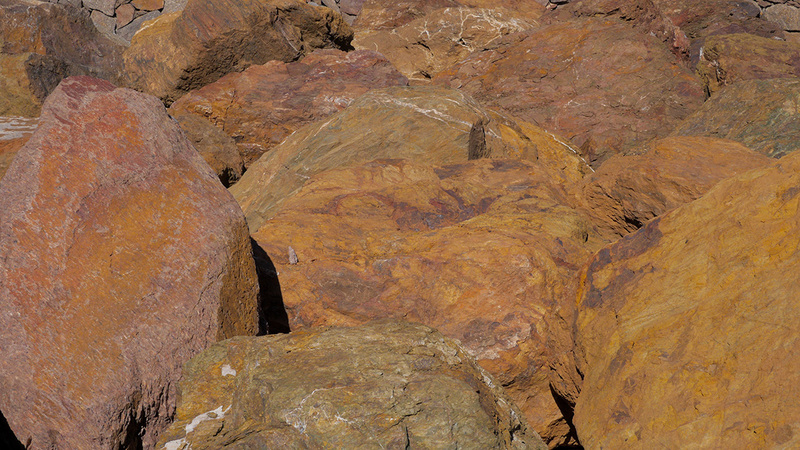 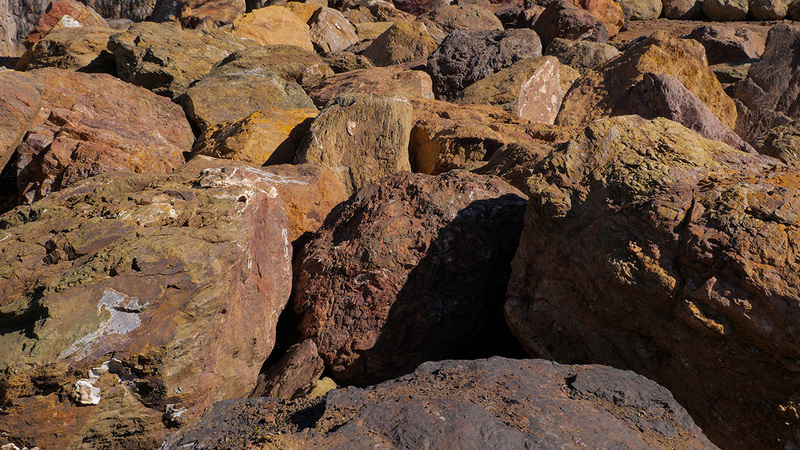 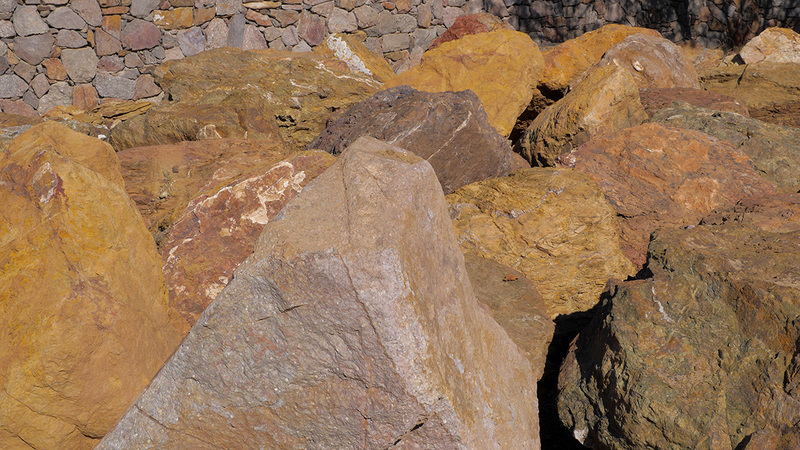 Although these boulders come in a variety of colors, MDI Rock can match the color of your preferred boulder to existing ground cover.